Are you looking for additional longsword training books or longsword resources for your home or club library? Check out these great books below that we are have put together and are now available to purchase directly through Amazon. With just a few clicks and with Amazon Prime 2-day shipping, this is a great way to find the insights you are looking for. With books such as “The Swordsman’s Companion” by Guy Windsor, “Sword Fighting”, “Mastering Art of Arms” series, and more these are some great options to add to your library. 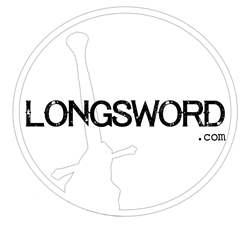 Take a look through our longsword books below, and if you have a recommendation of a text you think we should add to our list, send us a quick message by clicking here. Thanks!